Find out how ixigo, a travel search engine and booking platform, implements Marketing Automation Strategies. Himanshu leads Growth at ixigo. He likes experimenting with, building & scaling up new products and ideas. He believes growth happens when you pair a strong analytical mindset with a bit of creative genuineness to solve real user problems. He has helped ixigo grow transactions by 21x over the last 3 years. A graduate of IIM Calcutta and Delhi University, he has worked with Amazon and Bain & Company in the past. Kritika believes in Content and it’s power to spread across ideas. Her professional expertise grew from online growth hacking to branding. When not working, she would either be cooking, gathering ideas for her next book or writing. Kritika has led the product marketing function at several organizations like VoiceTree, Targeting Mantra, Mettle and now Walkover. A detail oriented person at the core, she likes to look at the bigger picture before tackling any new project. 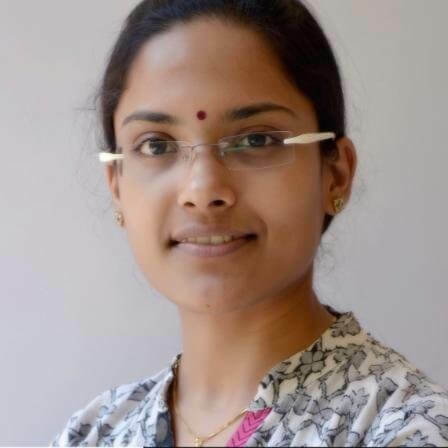 With over 3 years working with CleverTap, she is a strong proponent of customer centric marketing and has built the partner channel from bottom up for CleverTap. 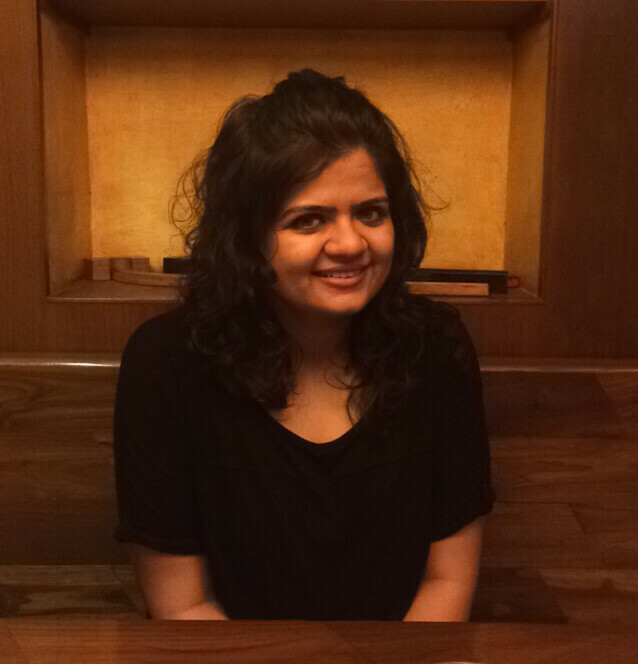 Apart from work, she finds her solace in music, travel and keeping herself updated with the startup ecosystem.